If you are looking to start up a new business (or to extend the services of an existing business) then you should evaluate some of the ideas here. For all new business the most valuable assets are time and money. Visual Building is inexpensive and has a short learning curve, and so will save you lots of time, lots of money and will hopefully soon be helping you to earn money. No matter how much we emphasise the ease of use of Visual Building to our own target markets, there will be a high percentage of people and companies that would prefer to assign the use of such tools to a third party individual or company. For example many estate agents would prefer to spend all their effort in selling properties and prefer to delegate the plan drawing requirements outside. Many of these outside bureaus advertise they use expensive tools such as 3D Studio Max, which takes years to master and costs x15 more than Visual Building. These costs have to be recovered and can only be recovered by charging higher rates for their work. If you are intending to start a new career or business then you could do no better than investing a small amount of time and money into Visual Building. Many of these ideas could be internet based allowing you to advertise your service and operate all communication via email. 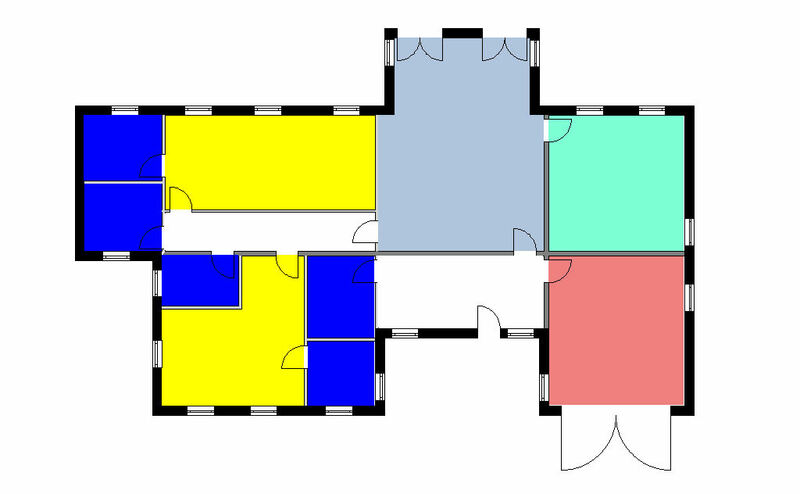 Create 2D plans and 3D models for residential, commercial and retail properties. Lawyers involved in drawing up property leases are required to supply plans identify contractual elements within the lease. All public buildings, commercial and industrial properties must display a Fire Escape Plan. There are many companies and individuals involved specifically with bathroom design. Many local authorities may fund or partially fund a bathroom re-design in order to allow the elderly to stay in their home. This redesign requires plans and the 3D visualisation is a great way to explain to the elderly how the final project will look. 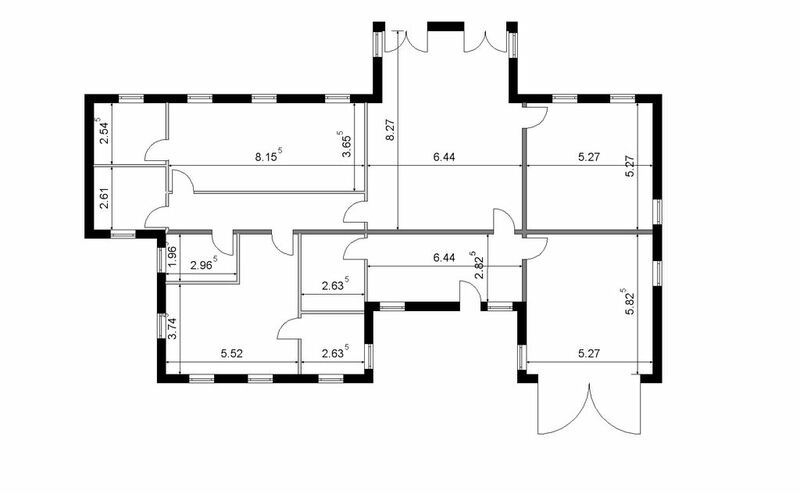 Many companies involved with this bathroom design would prefer to be selling their services and implementing the fitting and so may prefer to contract the actual plan drawing to a 3rd party. 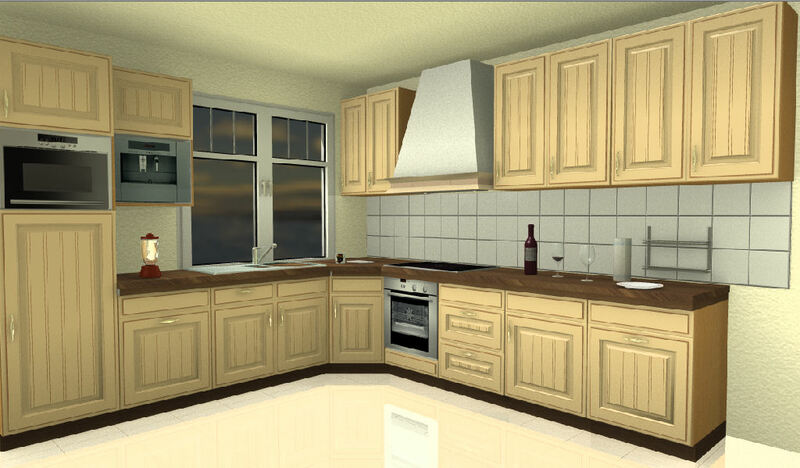 There are many Kitchen fitting companies that would benefit from a 2D planning and 3D visualisation service. 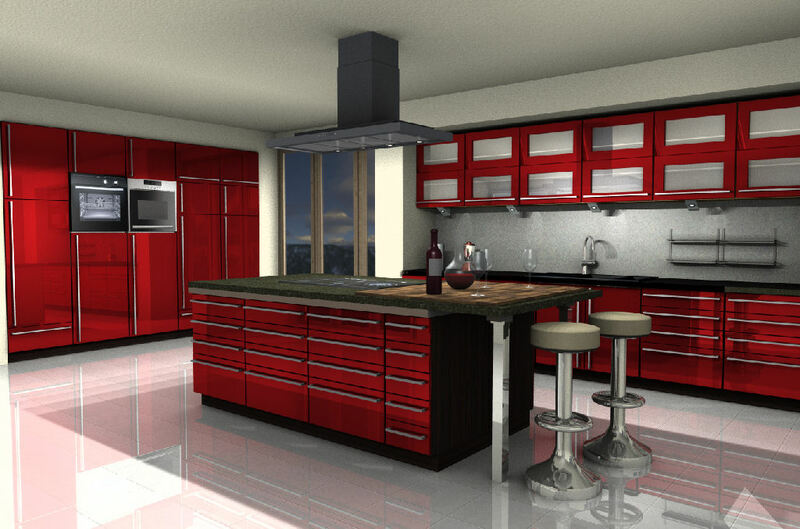 Most of these companies use standard modules, but if you invest a little time in creating their standard modules for visualisation in 2D and 3D, you can quickly build up your library of custom kitchen components. In 2009 there were an estimated 20,000 self build projects. It’s possibly less now, but many self builders look for cheap alternatives to putting their ideas down in the form of a 2D model / 3D plan to present to an architect or builder. 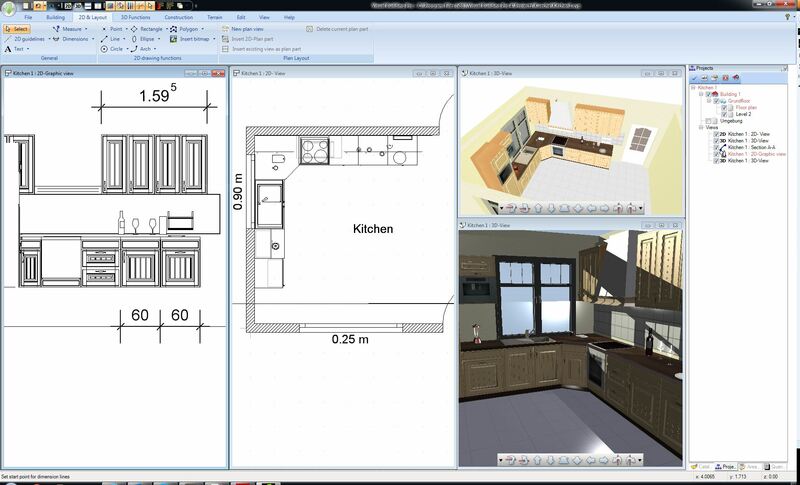 Many self builders also have existing 2D plans that they want to see as a 3D model. 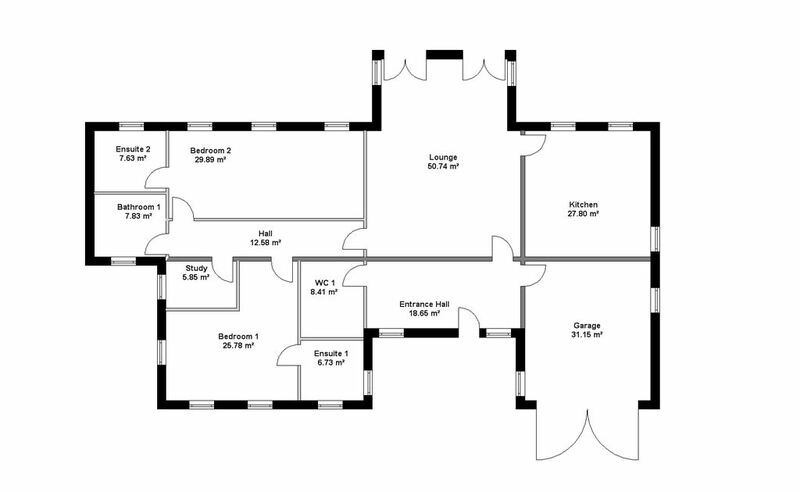 Many building companies would like to present their clients a quote together with a general 2D plan and visualisation to ensure both client and builder agree on the basic design prior to involving surveyors and architects. There is still a vast number of people that want to learn how to use such software, but lack the very basic computer skills. If you have the ability to teach, then follow our lead and create training tutorials that you can publish on Youtube. Eventually you will become professional enough to command a fee for your skill both for online and one-to-one training. Many furniture manufacturers will see the advantage of having their products included within Visual Buildings object database. This can also apply to door and window and other building component manufacturers. All such objects are then freely available to all other Visual Building users, and these objects contain product information and manufacturer / supplier web site links that will assist the manufacturer in marketing their products. The creation of such objects may be beyond most users to create, but we can advise you on each requirement. None of these suggestions require you to have any professional qualifications, and it is important not to overstate your abilities or qualifications. Your ability will can be quickly demonstrated in your first job, which if performed in a fast, inexpensive and professional manner may lead to more jobs. To help you achieve your goals, we have created a new FREE service that lists all companies that use Visual Building and can offer such services. This is contained within a database supplied within Visual Building and will also be presented online. We will also give you FREE access to our online training to ensure that you can get your business idea up and running fast.